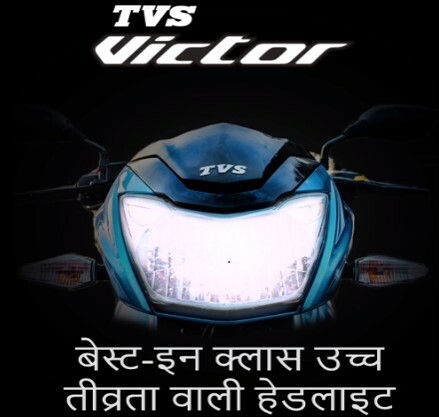 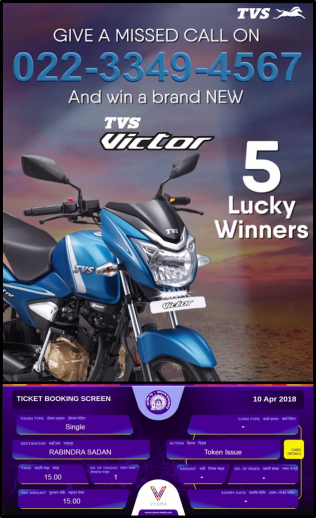 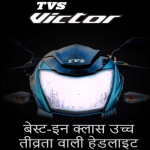 TVS launched a new bike TVS VICTOR, which is the first bike in its segment to feature a unique Daytime Running Lamp (DRL). 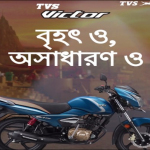 The primary objective was to increase overall brand visibility as well as generate 2000 calls from consumers across Kolkata and Bihar in a month. 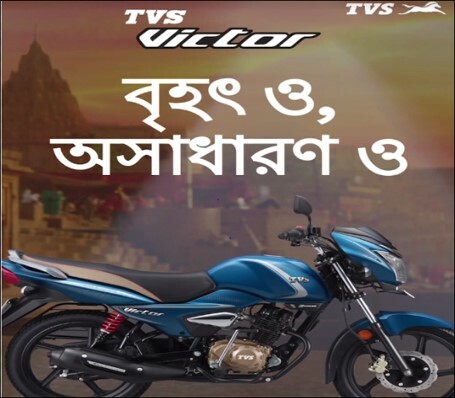 REACH AND IMPACT: Over 61.8 million impressions were achieved during the duration of the entire campaign and 2000+ calls from consumers across Kolkata and Bihar were received by the brand in 30 days.